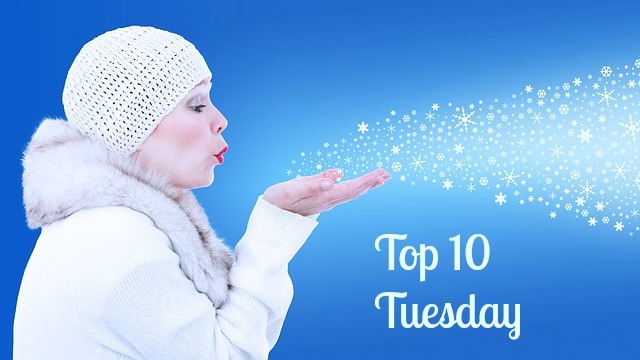 Top Ten Tuesday is a meme hosted by That Artsy Reader Girl, featuring a different top 10 theme each week. This week’s topic is The Ten Most Recent Additions to My To-Read List. What books have you recently added to your TBR list? If you wrote a TTT post this week, please share your link so I can check out your list! Great list! 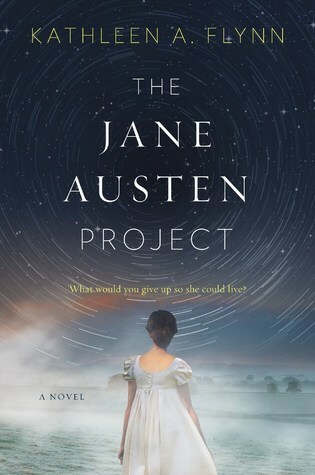 Silver in the Wood sounds wonderful and that cover is gorgeous, and The Jane Austen Project sounds really interesting. Foundryside was my first read of this year and I loved it – I hope you enjoy it! Great list! The Jane Austen Project seems like an interesting read. Hope you enjoy them all! 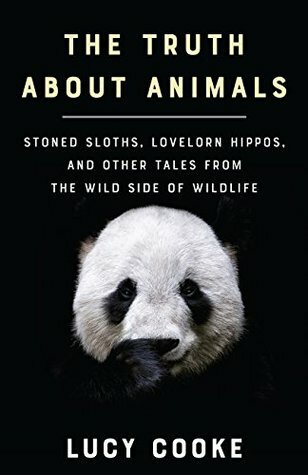 The Animals one sure sounds fun! I have a couple of the others already on my list. I look forward to your reviews. 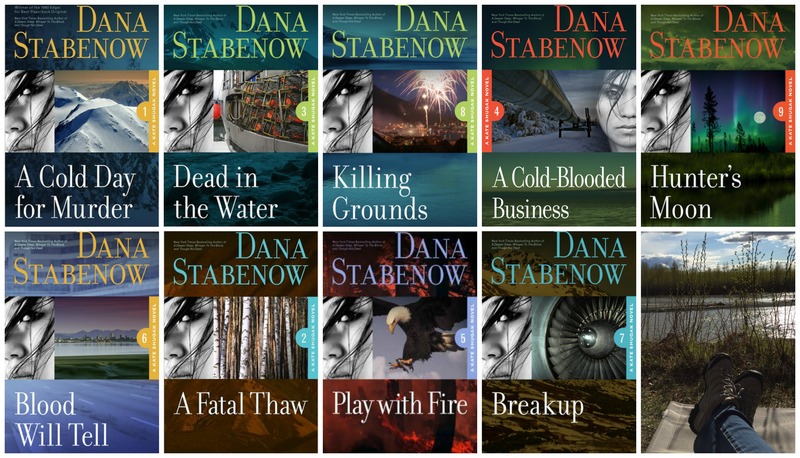 It’s so hard to wait to grab some of these — I’m really eager to get started! Ooh what a great selection! I hope you enjoy these. 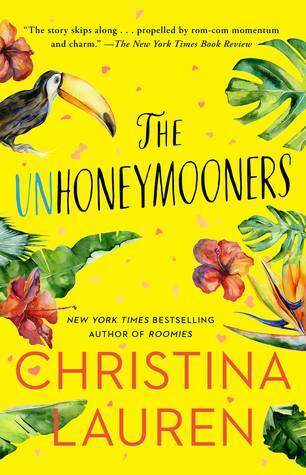 A new Christina Lauren – woohoo! 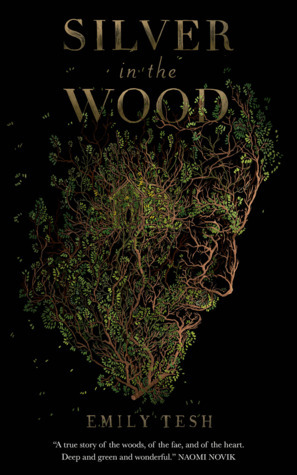 Also, Silver in the Wood has a GORGEOUS cover! ‘The Jane Austen Project’ was a really fun read. I hope you enjoy it! I don’t think that I’ve read the Jenny Colgan you have there, so I’ll have to add it to my TBR. Great list! My TTT is HERE! Oh, cool, I’m so glad to hear you enjoyed The Jane Austen Project! The Jenny Colgan comes out in June, I think — her books are always such fun. Thanks for stopping by! Me too! I love those books so much! I haven’t heard of any of these! But they definitely look interesting. I’m excited for that one! I love P&P stories — and I’m about to read my first book by this author for my book group this month. A new one! 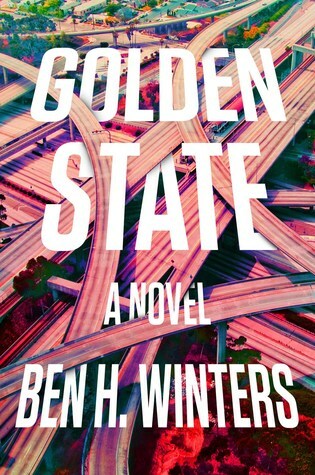 Coming in June, I think. Her books are so sweet and yummy. 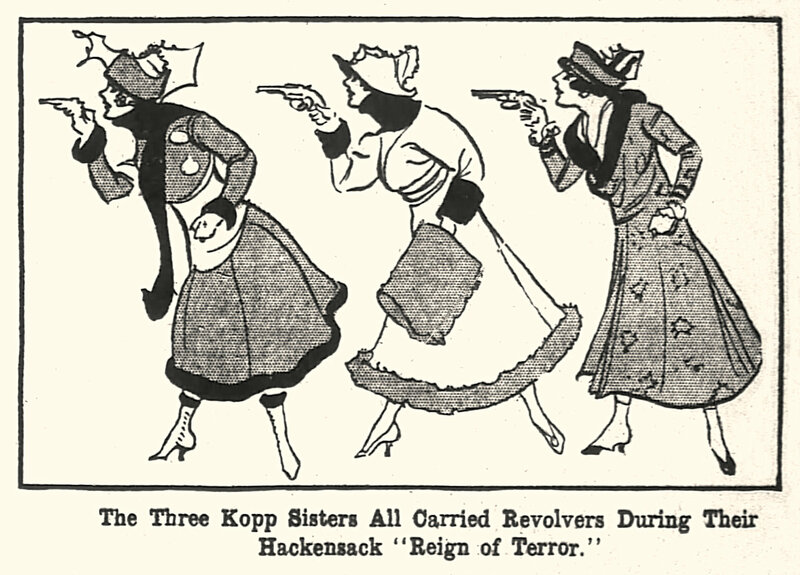 Ooh, I like the look of that P&P retelling. 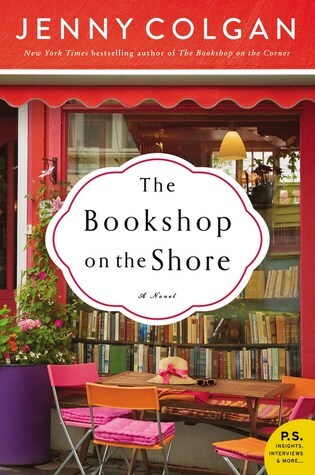 Heading over to Goodreads to add it to my TBR right now. 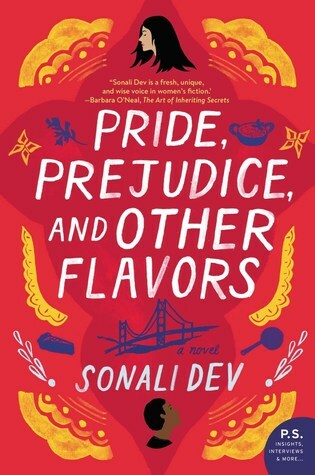 The cover is so colorful and fun, right? Really looking forward to reading it! 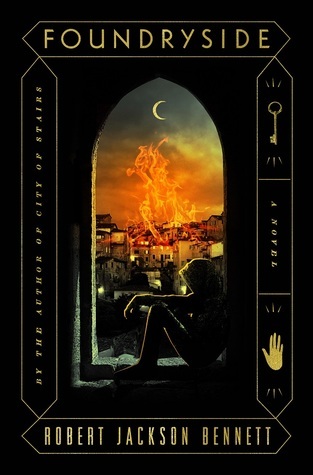 I’ve been holding off on Foundryside until either the Kindle price drops or the paperback is released… but geez, it’s so tempting to grab it now.